Cobb Island Volunteer Fire Department and EMS, Inc.
"Proudly Serving Our Community with Dedication and Commitment Since 1946"
Friday Evening Fish Fry’s are Back! Come Out and Support Your Local Fire Department Auxiliary. Sunday, March 10 is Daylight Saving Time. It will be time to “spring forward” one hour. You know what that means: change your clocks, and change your batteries! It’s up to you to keep yourself and your family safe by changing your smoke alarm batteries. Please ensure you have a working smoke alarm on every floor of your home and preferably right outside your bedroom door. 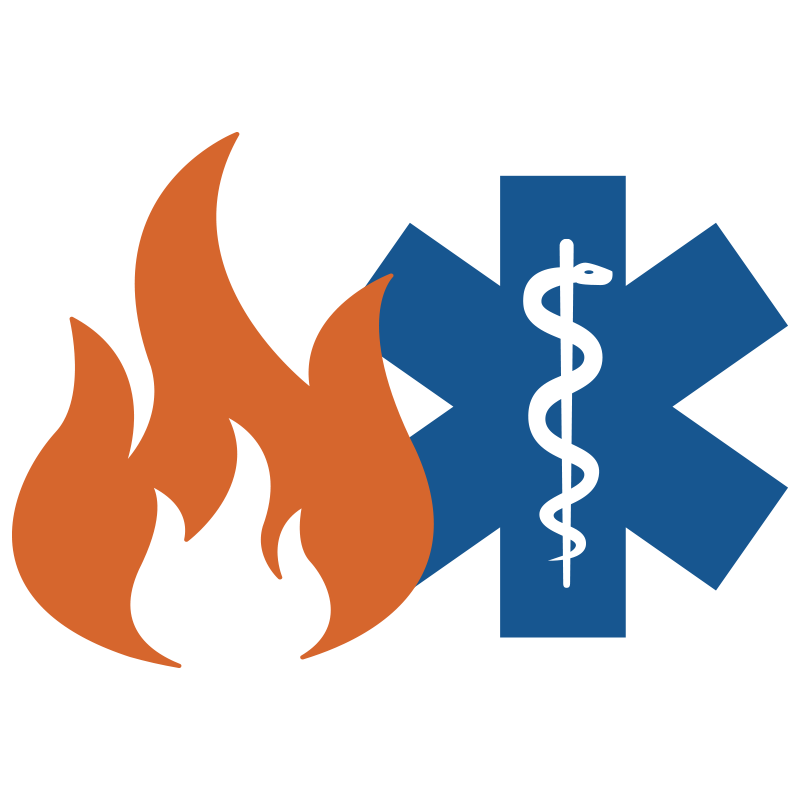 Cobb Island Volunteer Fire Department and Emergency Medical Services, Inc.